I love to read and always have a lot to say. Writing book reviews based on my personal opinion and experience is challenging and entertaining at the same time. Hopefully you enjoy my reviews and they help with the direction you're looking for! Divergent is the first novel in the Divergent Trilogy authored by Veronica Roth. Although this novel and it's trilogy is written with the young adult reader in mind, I have to admit many adults will have trouble putting it down! The story is based on the trending Dystopian fiction, which seems to be extremely popular today. Beatrice Prior is the main character in this adventure and undergoes huge challenges and decisions, now that she's at the age of 16, which will decide her fate and eventually, unbeknownst to her, the fate of her whole community. Post apocalyptic Chicago is divided into 5 groups, or what are now known as 'Factions'. Once a year, all children from each faction who are now 16 must undergo a choice. Each 16 year old must choose which faction they feel they belong to, based on personality, beliefs and of course an aptitude test which inevitably directs them. Individual factions hold specific ideals of beliefs and morals believing to work for the better of the community. The basis of each faction is on the group's main moral belief and behaviors. Amity: kind, peaceful, harmonious. Candor: truthful, without bias, straight to the point. Abnegation: selfless, thinking of others, giving up for others, relinquish. Erudite: intellectual, scholarly, knowledge hungry. Dauntless: fearless, undaunted, brave. Beatrice was born into an Abnegation family and when her aptitude results come back she's faced with a surprise result which speaks of danger and intrigue. In Veronica Roth's debut novel the reader easily finds oneself completely engaged and needing to know what happens next. The characters are strong, interesting and complex in their individual ways. The movie Divergent was released in theaters in March 2014 and became available on DVD in August 2014. As one who loves to read various literature but only has leisure time at night before bed, I finished Divergent in 2 nights. I couldn't put it down. There is some violence in this book which is somewhat necessary given the dystopian theory, but, with the smidgen of underlying romance, desperation to survive and the fight for freedom of rights all in one story, I found this book a wonderful read. Kudo's to the this new author and her style and imagination. I look forward to following her work and recommending it to others! Excellent reading! Awesome Christmas gift idea for those who love to read! Highly recommended! Every Book Lovers Must Have! Read anywhere, anytime. Unlimited availability of books to read. 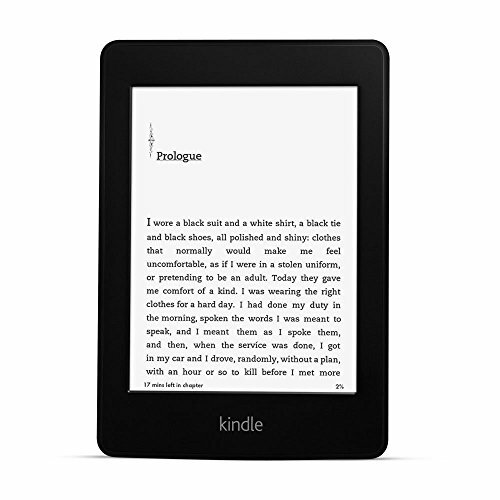 Let your imagination soar with your Kindle Paperwhite! 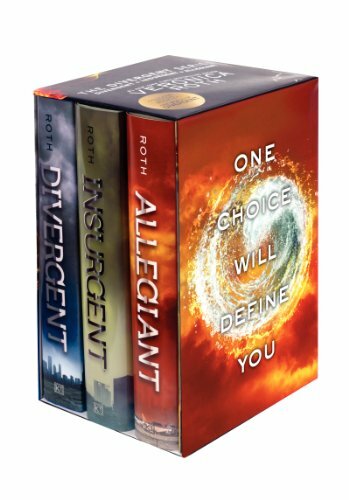 I really enjoyed the movie, but didn't realize Divergent was a trilogy. I'll have to look up the books now. Thanks. To be honest LavenderRose, the book (s) are even better than the movie! Thanks for your comment! I'm the same way. I always love the books much better.